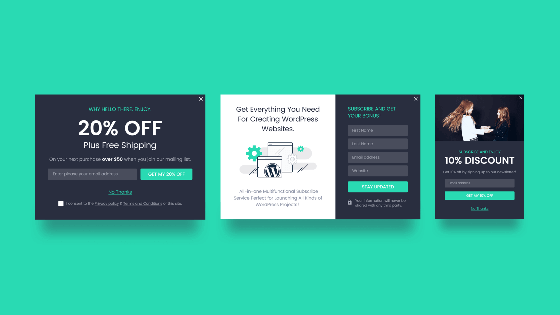 Powerful Bundle of Popup Templates for Elementor Pro! 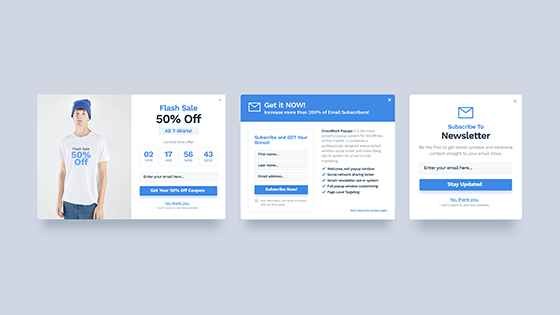 In case you are a devoted Elementor Pro user, you have a unique opportunity to utilize popup templates on your website in several clicks without installing any third-party plugin. 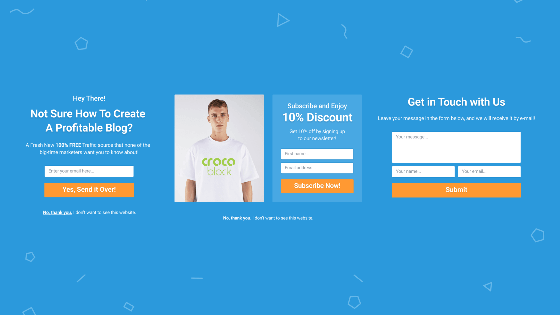 Join CrocoBlock to get even more high-quality products in one subscription! 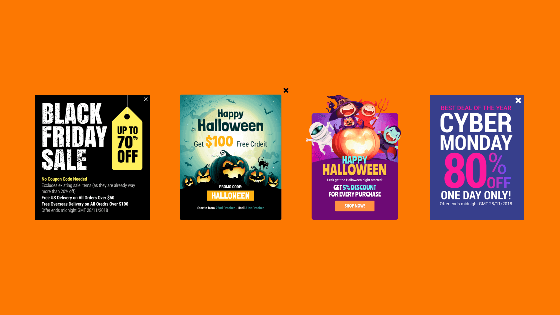 Which plugins do I need to use popup templates? You can use the templates with Elementor Pro. 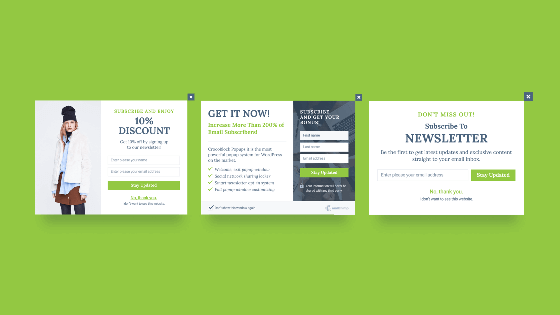 But it’s possible to use these templates with JetPopup as well as with Elementor Pro plugin. Is Elementor Pro enough to use the templates? Yes, it is. If you have Elementor Pro, you don’t need any other third-party plugins. Can I use the templates without Elementor Pro? What do I need then? Yes, you can! You can use templates with JetPopup plugin. You will need to install JetElements, JetTricks and Contact Form 7 plugins where required. The list of the plugins required can differ from bundle to bundle. All the needed products are available in CrocoBlock subscription.